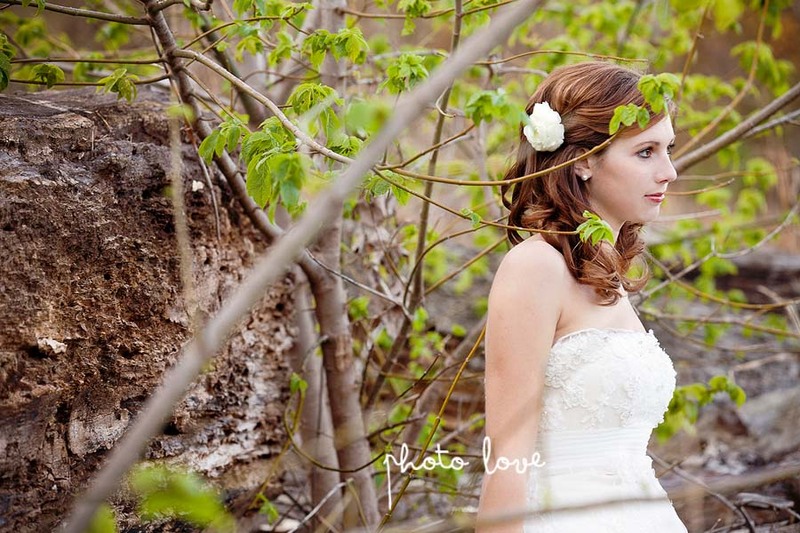 We cannot believe that we haven't shared Kelly's bridal session until now! The stunning natural beauty of Northwest Arkansas at Crystal Bridges Trails inspired us as we endeavored to capture Kelly's anticipation. It was a cold fall day but that didn't stop us from enjoying ourselves while we captured these great photos. We utilized a pair of cute pumpkins to achieve the fairytale-like feel that Kelly really wanted for her bridal session. Kelly married her Prince Charming in November 2011 and they lived happily ever after!